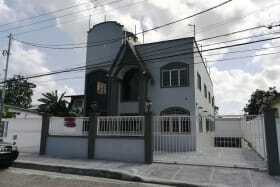 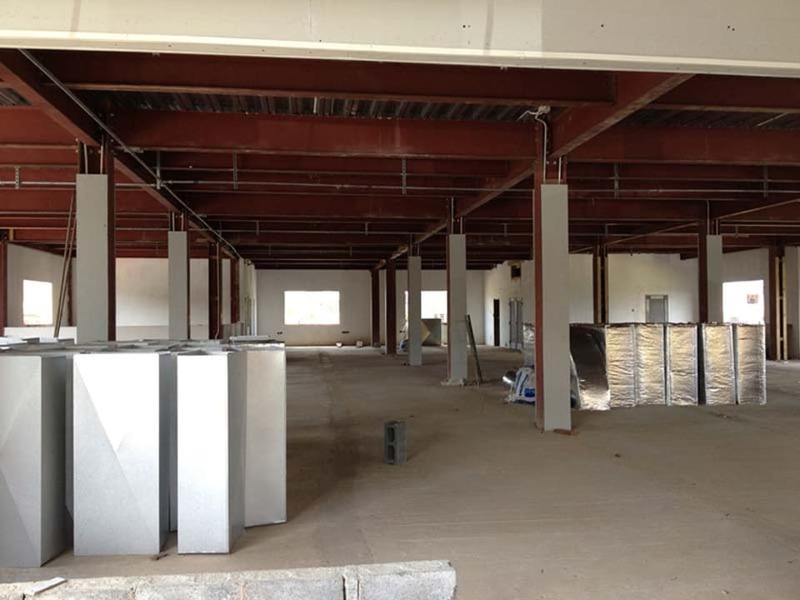 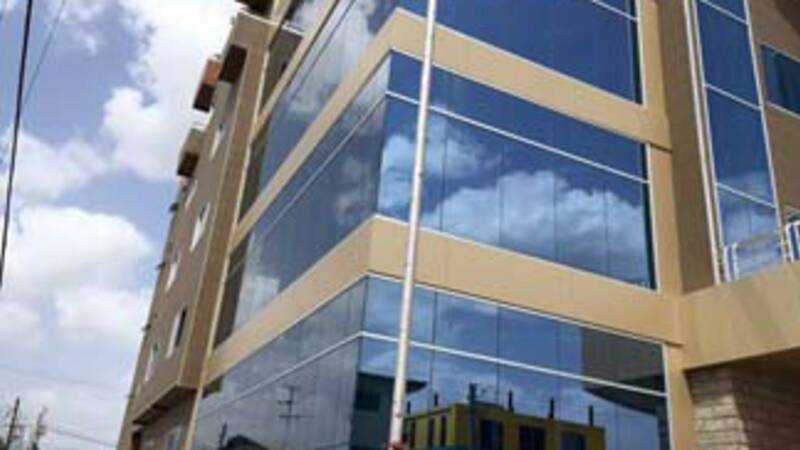 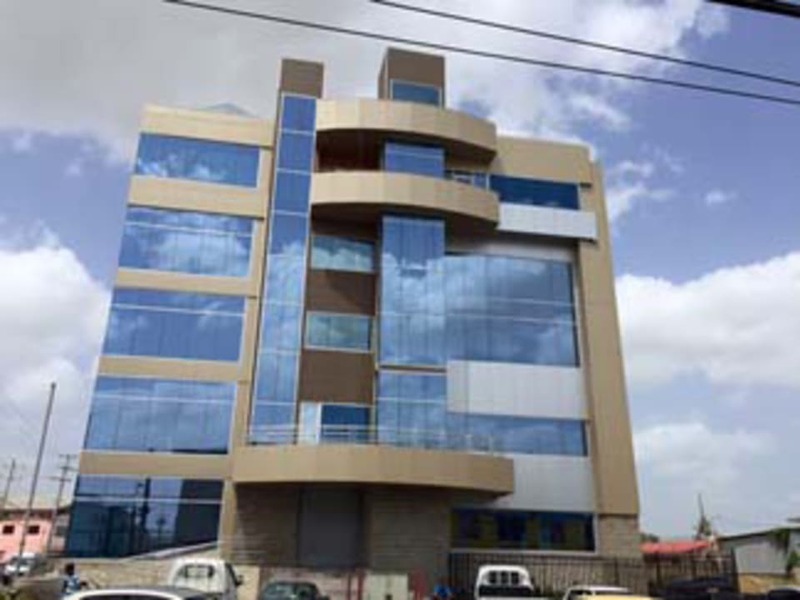 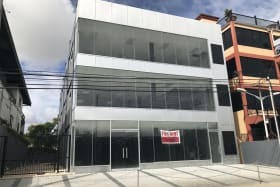 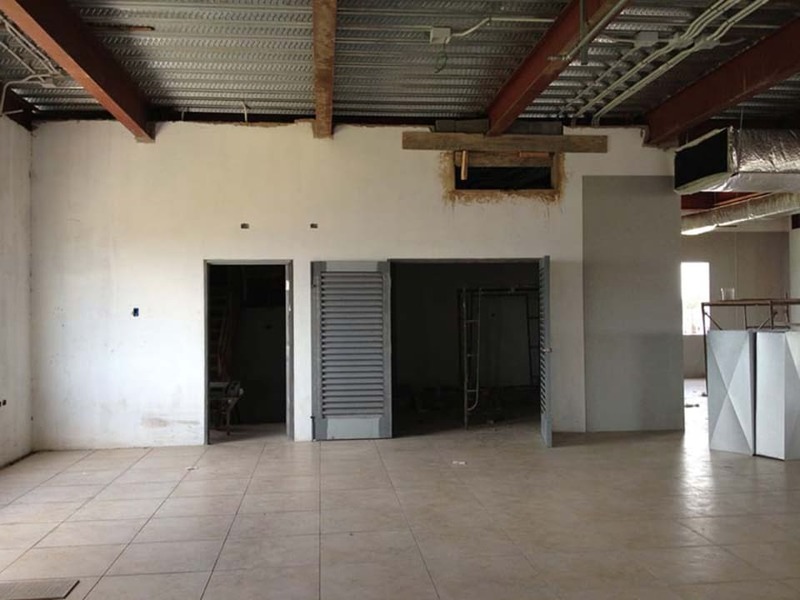 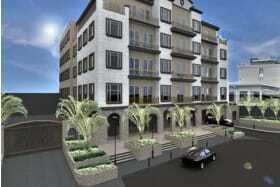 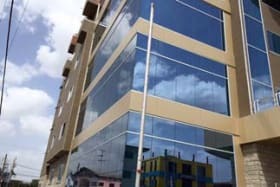 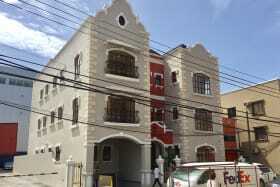 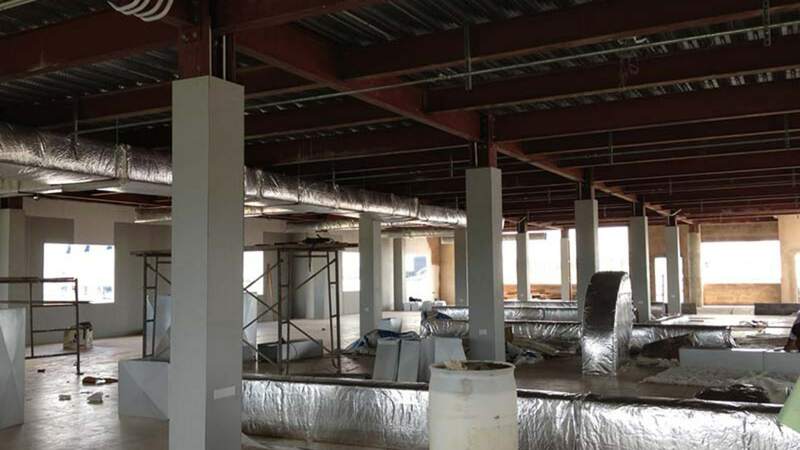 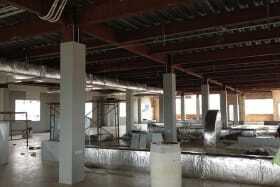 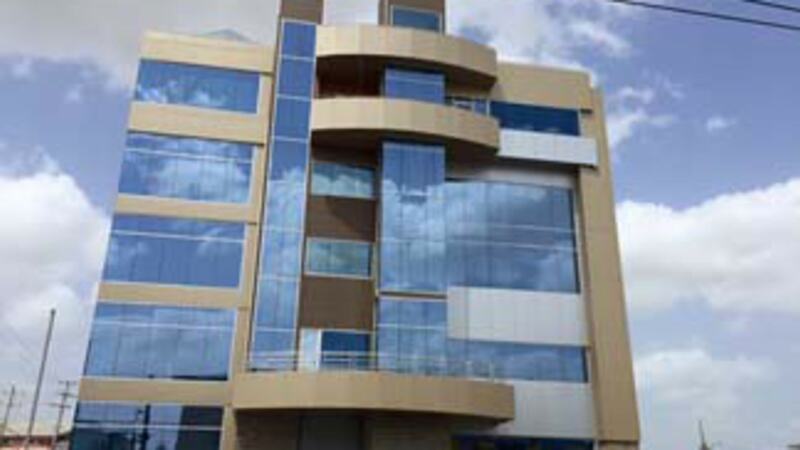 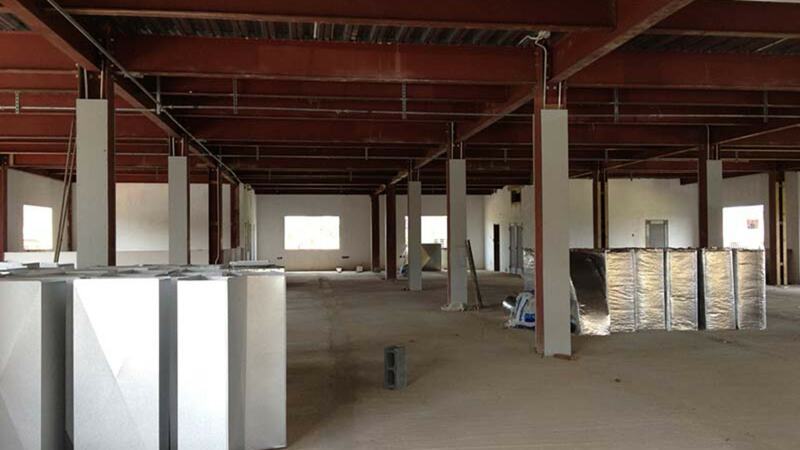 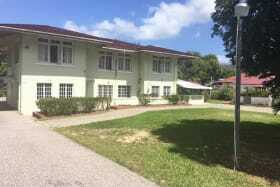 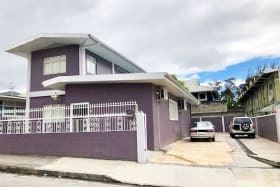 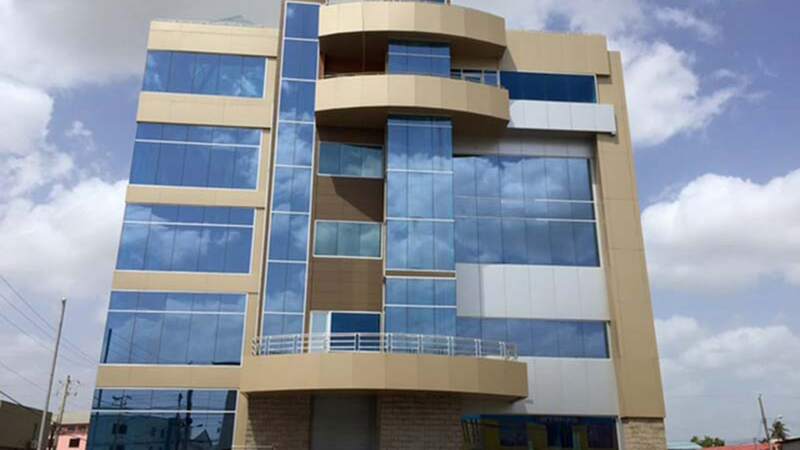 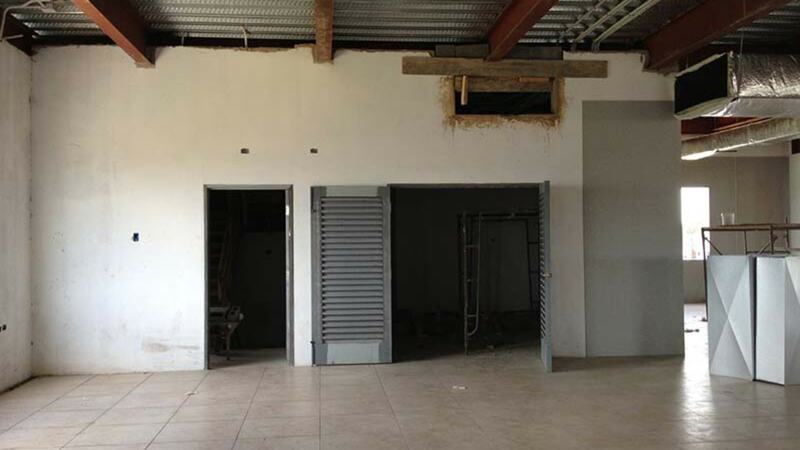 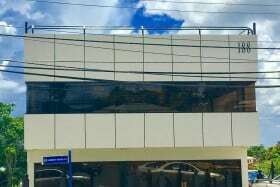 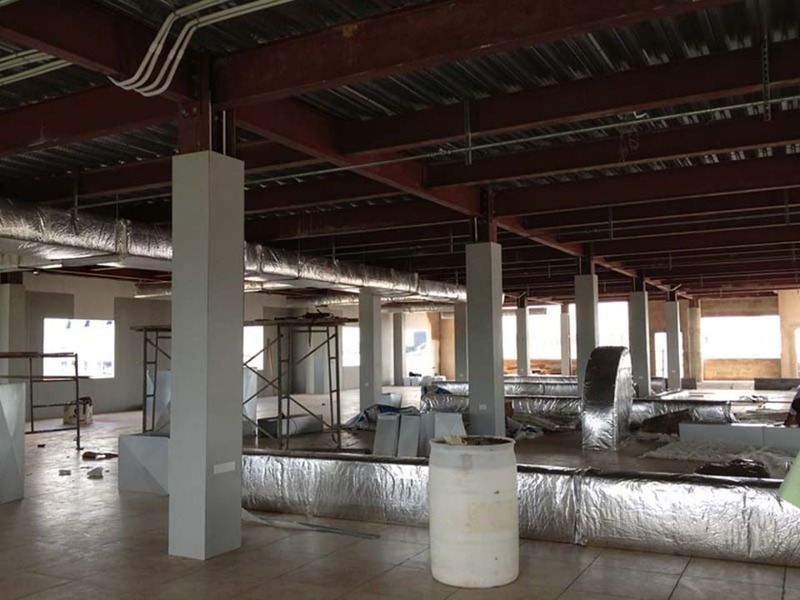 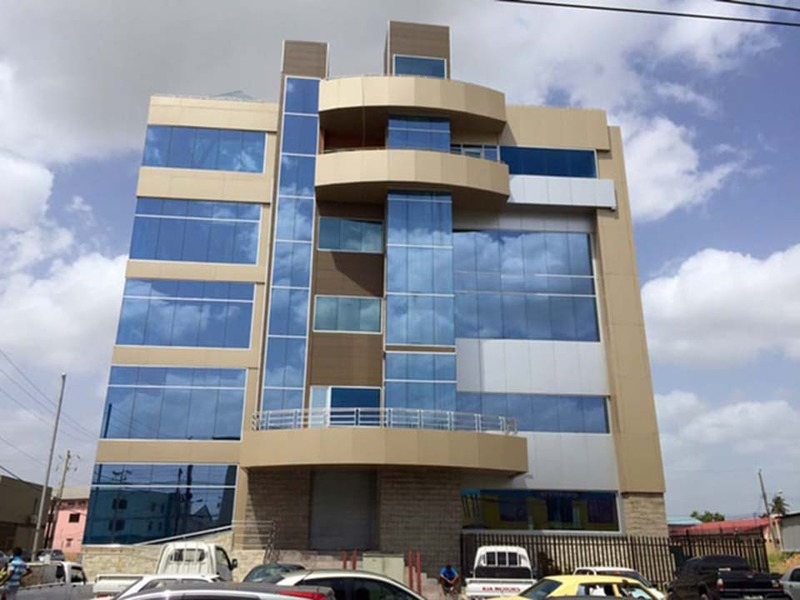 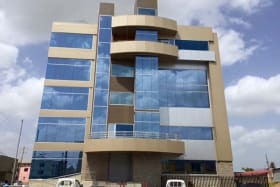 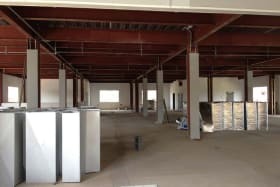 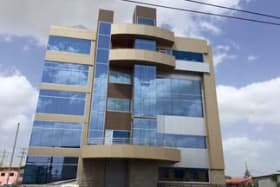 New Construction: Office building comprising approximately 47,027sf on 5 floors located in the heart of Chaguanas. 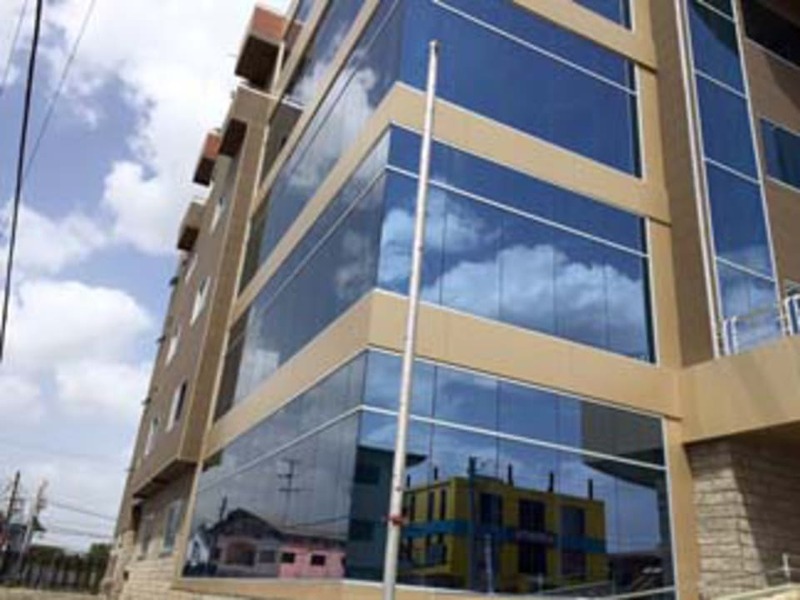 New Construction: Office building comprising approximately 47,027sf on 5 floors located in the heart of Chaguanas. 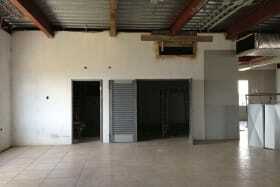 There is very easy access to and from the highways providing the highest level of visibility. 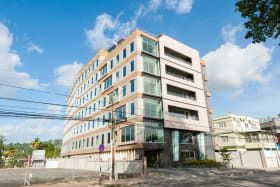 Basement Parking for 25 Cars plus 11 at the eastern side of the building.